Sleek and stylish protection from drops. 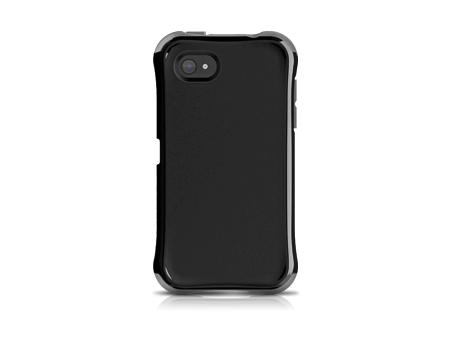 The Aspira Series is sleek and stylish drop-protection for your device. With dual-layer protection, the Aspira Series provides protection with fashionable flare and pocketability.